Where to study? It’s one of the most important decisions you’ll ever make. But with so many amazing places to choose from, how do you ever decide? We’re going to try and help you out by telling you what’s great about each of our INTO locations. 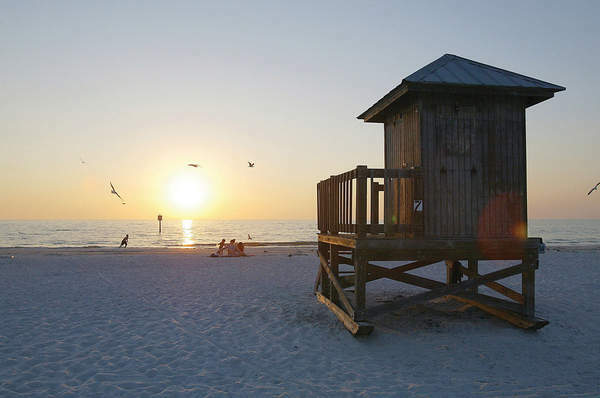 Florida has award-winning beaches, including the current #1 beach in the US, Siesta Key. The beaches in here provide more than just white sand and blue water; beachgoers can snorkel, scuba dive, go fishing or kayaking – the list is endless! Going to the beach can be a fun, activity-filled event, or a relaxing end to the day, watching the sun fall slowly behind the horizon. One of the reasons people flock to Florida is the weather. We average 361 days of sunshine a year, and the Atlantic breeze keeps temperatures around 28 degrees Celsius all year round. Studying outside is a common thing, and with the Atlantic Coast, the Gulf of Mexico, and the Everglades right on our doorstep, when you need a break from your books there are plenty of ways to explore in the fresh air. The Florida orange is probably one of the state’s best-known foods, but there’s loads more on offer. Florida has a huge range of cuisine that has been influenced by the early settlers from Spain, and from our neighbors in the Caribbean. Some of the best dishes in are the famous Cuban sandwich, the Florida black Grouper, and of course, the famous Key Lime Pie! One of the most exciting things about Florida is the wildlife. 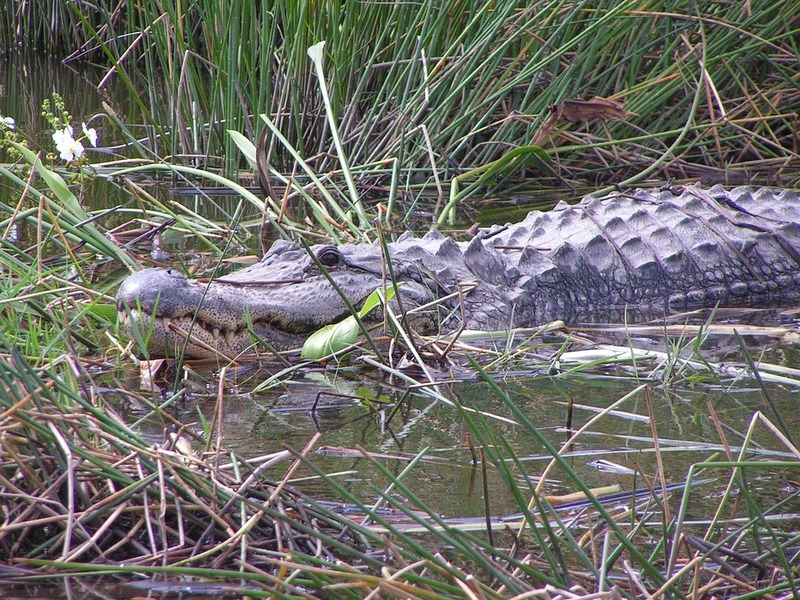 And the best thing is that you don’t have to visit the state’s famous Everglades to get a glimpse of wild animals roaming free – it’s not uncommon to see an alligator roaming on the golf course, or spot a turtle swimming in your neighbours’ pool. The Florida skies, trees, and waterways are filled with over 500 species of beautiful birds. From bald eagles, to the flightless hot pink flamingos, it’s easy to spot unique breeds. Florida is also home to some of the cutest mammals in the US: otters, foxes, raccoons, manatees, dolphins… to name just a few. Yes, we love the food, the weather, the beaches, and the animals, but what’s really our favourite thing about Florida? The thrills! 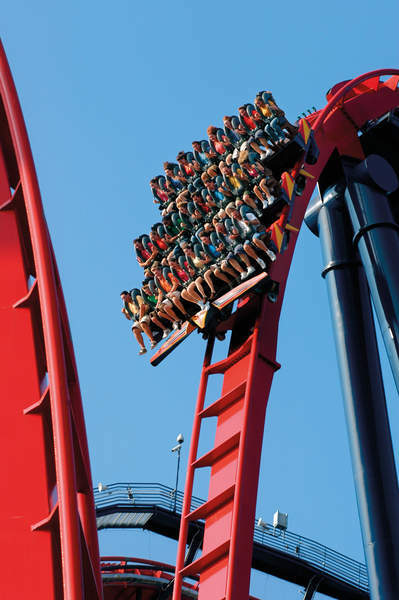 Florida has countless theme parks; some of the more famous ones include Walt Disney World, Universal Studios, and Busch Gardens, but there are more than 50 spread across the state. From waterparks and safari parks, to behind the scenes looks at the entertainment business and multicultural showcases, there is something for every level of thrill-seeker. You may also like to read about Uraz’s story about adapting to life in Florida from Cyprus. Find out more about studying in the Sunshine State on our website. 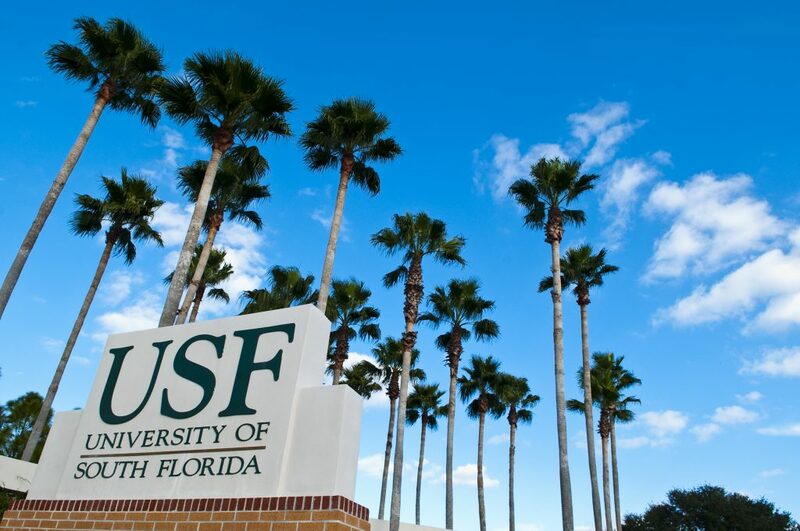 To connect with other students at INTO University of South Florida, follow us on Facebook, Instagram and Twitter. 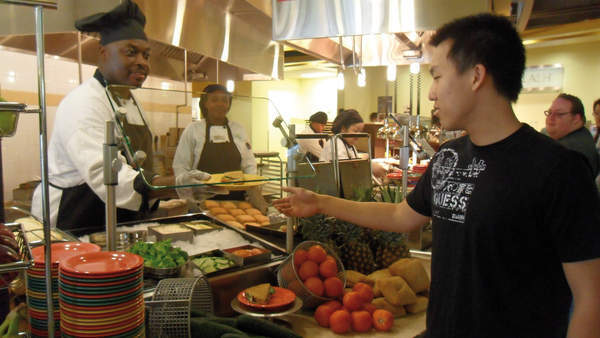 What’s it like studying in China? 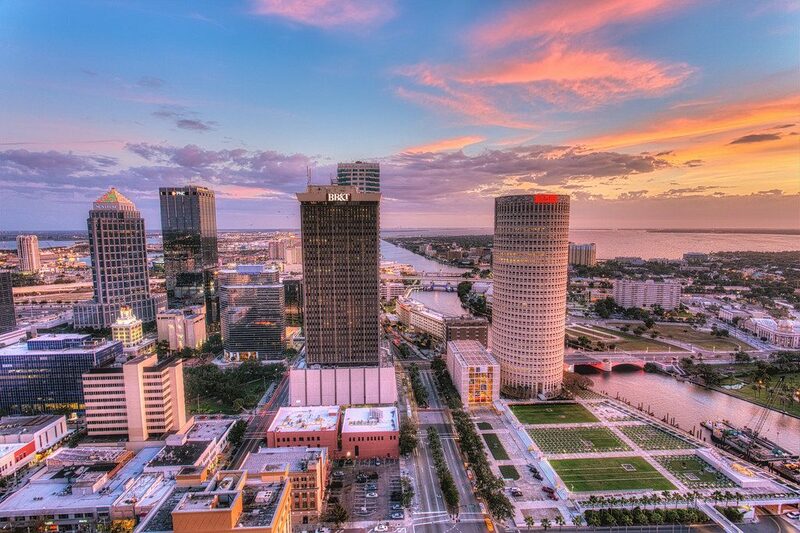 Location, Location: 5 Reasons to study in… Florida. I every time spent my half an hour to read this weblog posts all the time along with a mug of coffee.